The photo id for this photograph is 532, in the Kettleshulme album. This is the bridge that carries the B5470 before it was strengthened in the 1980s. Since this looks nothing like the other Reed bridge, I presume it is not reed bridge. Has it a name? 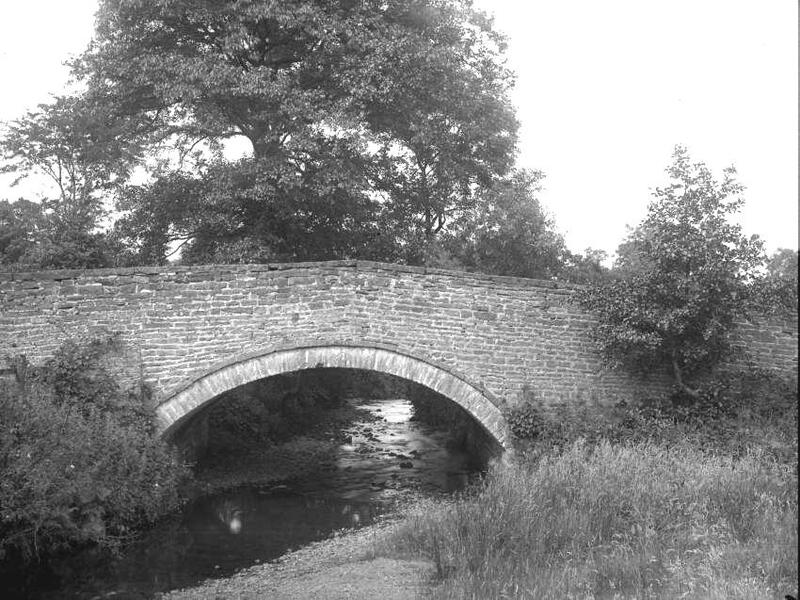 Hello Norm, This is Reed bridge, the other that is by the side of it and in disrepair is the old Pack Horse bridge. A.B.